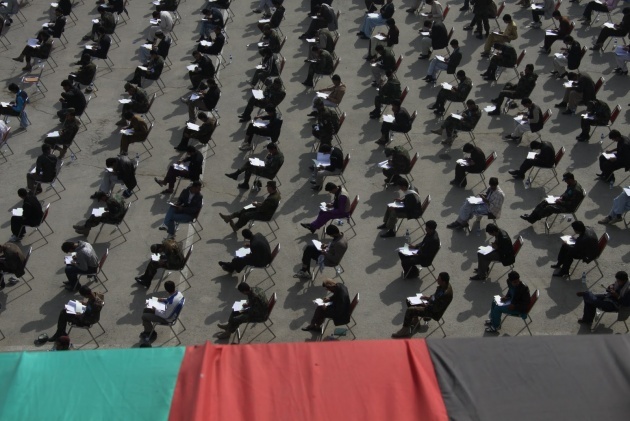 Schools in Afghanistan are one of those factors which have changed people’s life and its number has increased a lot since the breakdown of the Taliban’s regime. 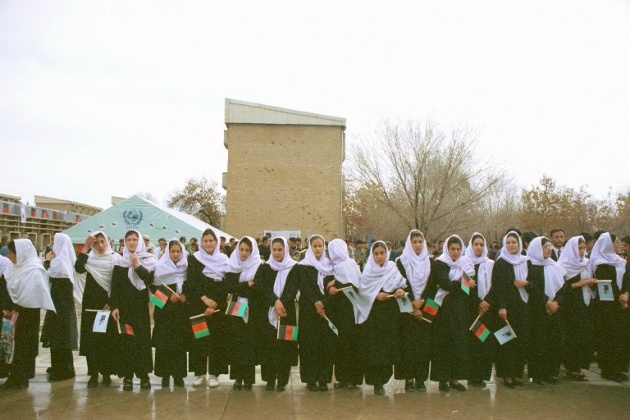 There are many all-girls, all-boys and coeducational schools across Afghanistan which are founded and are built new, especially in some big cities like Kabul, Herat and Mazar-e-sharif. People in these big cities are more likely to get education and work in the offices therefore they are the ones who are paying much and more attention to schools and education. In 2001 there wasn’t any girl’s school but there were a few all-boys school. In addition people sent there boys to those school not only for education but for food mostly, as people were so much poor. Also schools which were founded in 2001 had the aim of encouraging more people to come to school that’s why they were giving students food. But now the story is different the aim of the students going to school, the aim of families sending their child to schools and schools taking more students are to go and learn something and nor the schools gives food to encourage people come to school but students and their families themselves have understand the value of knowledge and education. Moreover today there are more than millions of children who are going to school for getting education. And every year there are thousands of students graduating from schools and universities. And thousand others who are getting scholarships are studying outside the country. The numbers of schools are increasing every year and it has had its big role in changing people’s mind though its start was with different thinking. Yasameen Mohammadi is a junior student at St.Paul preparatory high school in St.Paul Minnesota. And is currently working at Film Annax as a blogger.